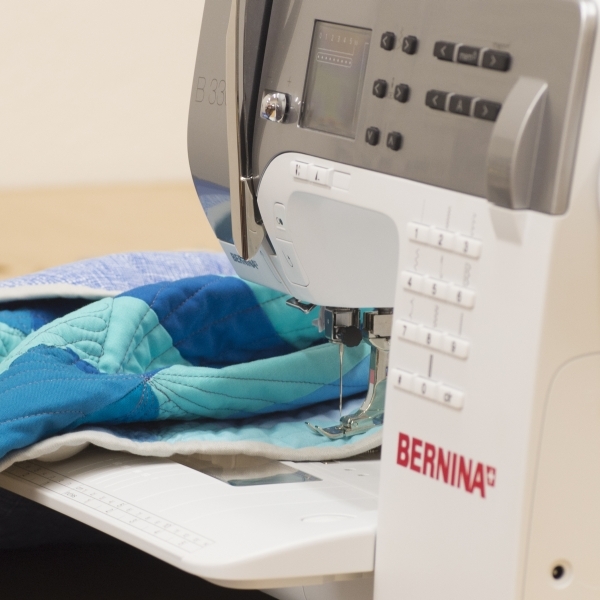 Come in for some uninterrupted sewing time where everything you need is always set up and ready to go! Or, make it a date with friends for your own, custom sewing get-together. Open Sew hours are for individuals who can work independently and know how to use a sewing machine. We can accommodate up to 8 sewists during Open Sew hours. Priority is given to individuals with a reservation, but drop-ins are welcome as long as space is available. Hourly fee is $ 8, or purchase a 10-hour punch card for $ 65 (no expiration). Contact us to reserve your spot! Interested in setting up a custom event for your group? Contact us to explore options, including dates, equipment, instruction, refreshments, etc. We'd love to coordinate an event for your group!